A choc-o-block episode for you this time around. 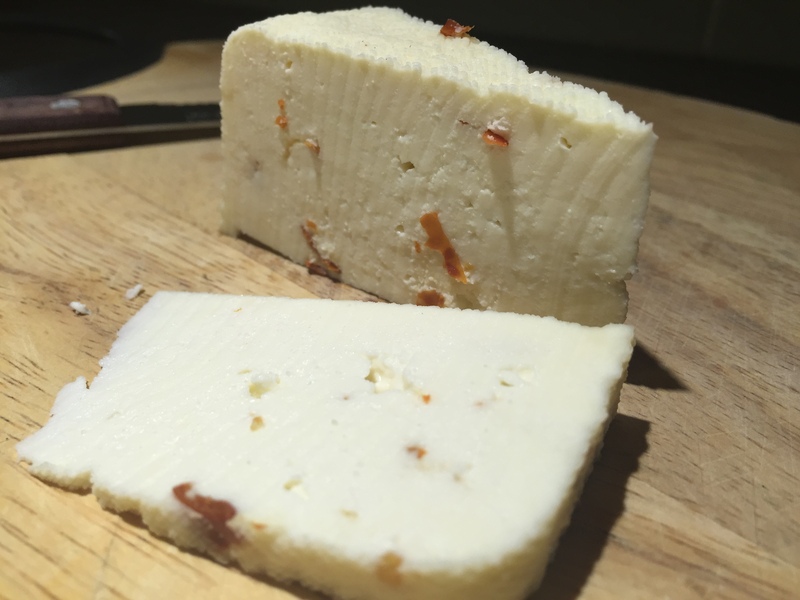 I talk about how my cheese fridge is holding up after about a year of use, and how I have found the stability of the temperature and the relative humidity. 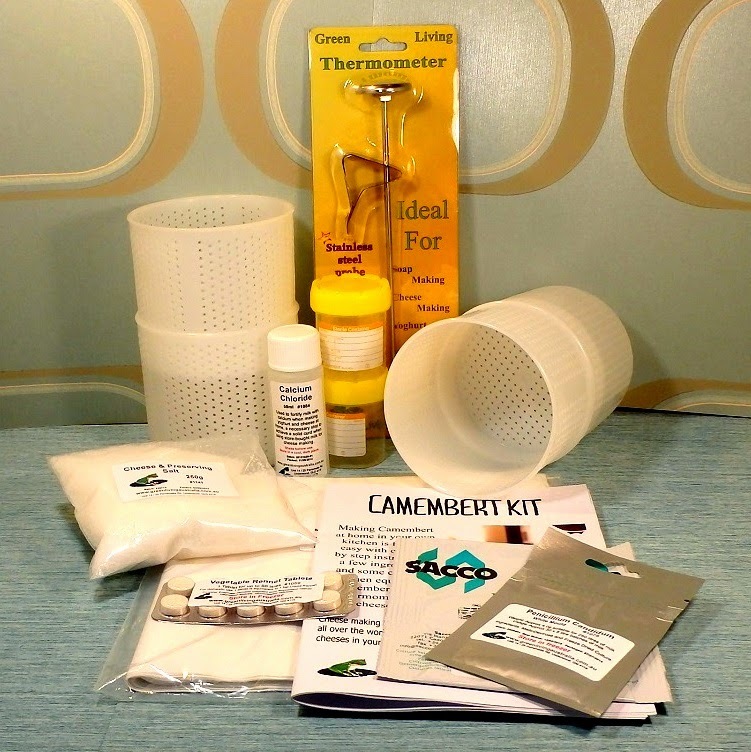 I also introduce my new line of Cheese Making Kits, equipment, and ingredients that I have on www.littlegreenworkshops.com.au. This is the main reason that I have not been podcasting very much over the last month. My apologies, but it takes a lot of man-hours to develop and create an e-commerce website. Questions this week cover ripening boxes, why do you need to add Lipase to Italian cheese, and brown/orange mould on Caerphilly. As promised during the episode, here is a couple of photos of Deb’s Caerphilly at one week old and then when it was mature. Looks delicious. Debs Caerphilly at 1 week of age. Note the brevi linens bacteria spots. Debs perfect Caerphilly at 3 weeks of age! 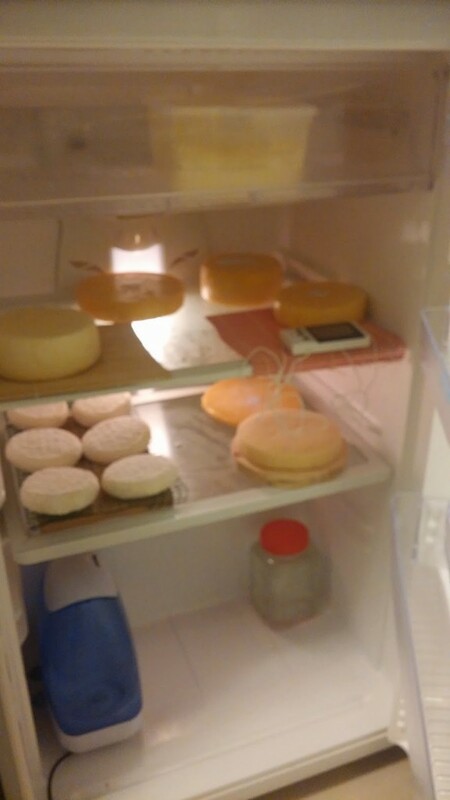 Also here is a photo of Meitar’s cheese fridge with lots of amazing mould ripened cheese and by the looks of it, hard cheeses on the top shelf. A ripening box with a vent will help in this situation. 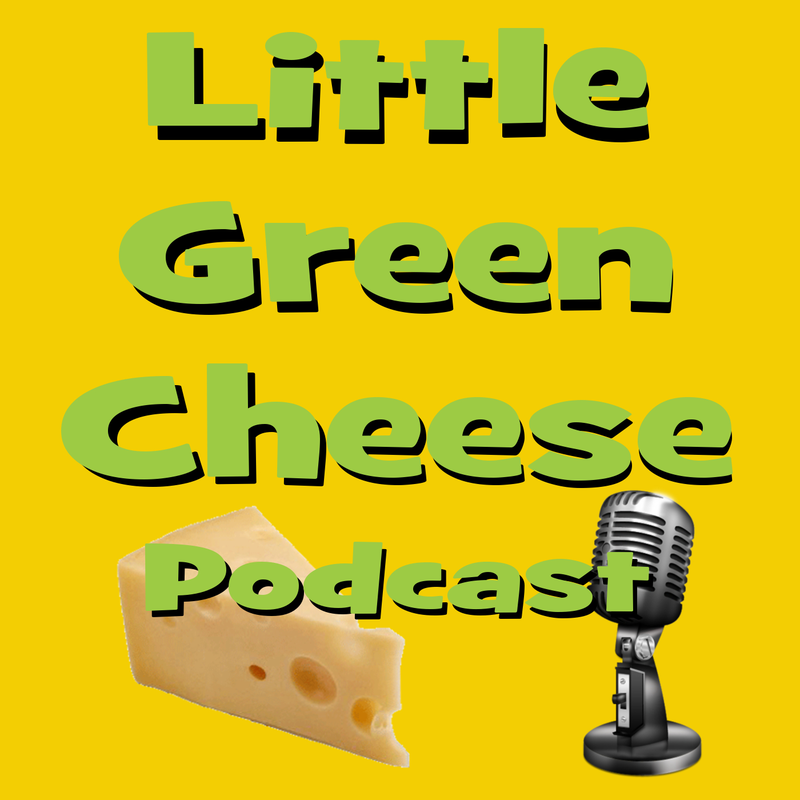 Don’t forget that if you like this podcast, and would like to help promote it as a personal favour to me, please head over to iTunes and give it a rating and a honest review. Once you have clicked on the link, then click the “view on iTunes” button and leave a review. This helps raise the podcast in the iTunes charts, which ranks against the likes of world famous food podcasters like Jamie Oliver, Nigella Lawson, and Martha Stewart to name a few. Any help would be fantastic if you have the time. A special thanks goes out to to all of you who have left the show a review and rating. I really appreciate your honesty and time. If you wish to receive the show on your portable apple device each time I release an episode, you can subscribe via iTunes or Stitcher Radio. 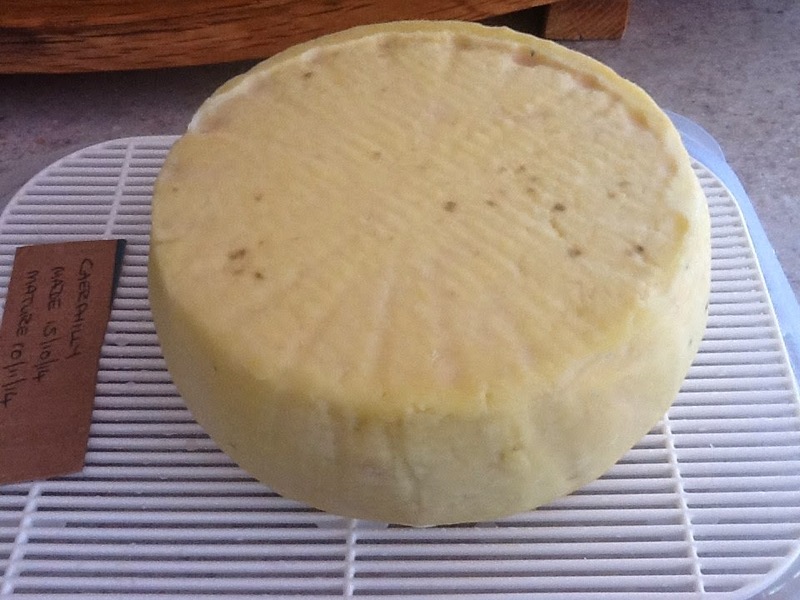 Cheese making at home, and teaching cheese making courses are but a couple of my many talents. You see my day job is in the IT Industry, and over the last two months, I have been hard at work during my spare time putting together an e-commerce website for my darling wife Kim. She has always wanted a store of her own, so I thought to myself, here is an opportunity to make her dreams come true, and to use my IT skills as well. So I did. And the result is a brand new Little Green Workshops web site, with full e-commerce capabilities. And guess what Curd Nerds? 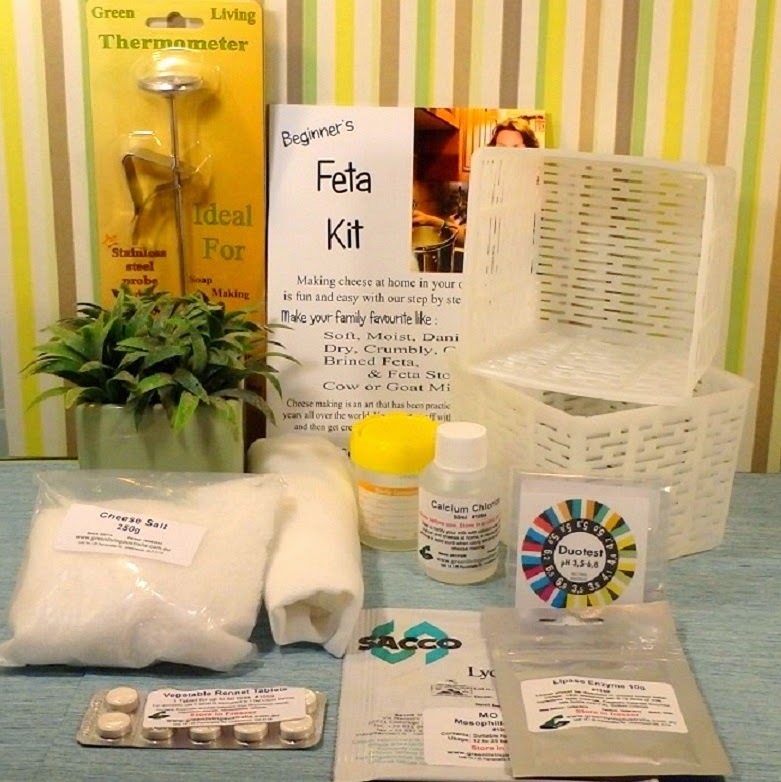 The very first thing I did was to move the cheese making kits that I previously sold on here to the new site and then I expanded the range of items for sale. Exciting stuff. 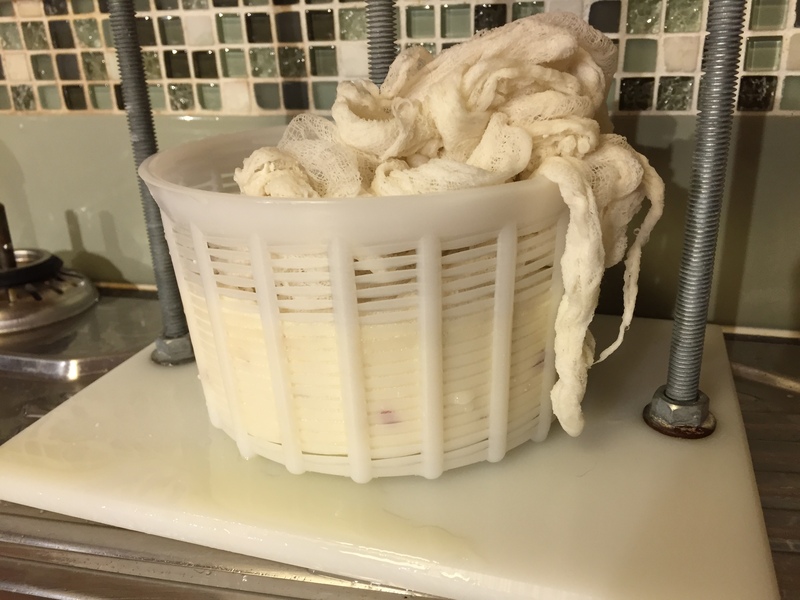 I have an expanded range of cheese making kits, a variety of equipment, and a small range of cultures, moulds, and other ingredients. 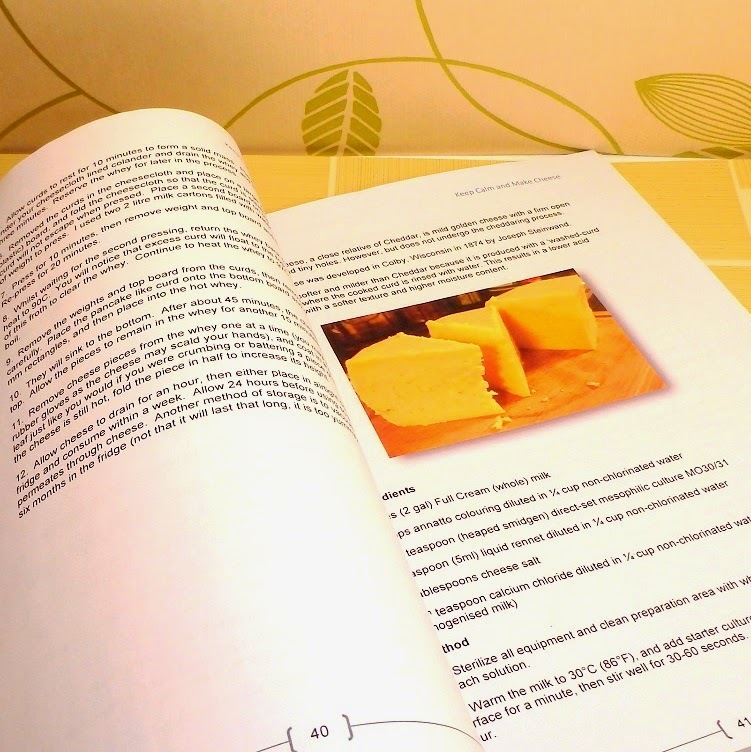 I’ve even produced a paperback version of Keep Calm and Make Cheese, converting it from eBook into a thermally bound book. Kim took all the product pictures for the site. 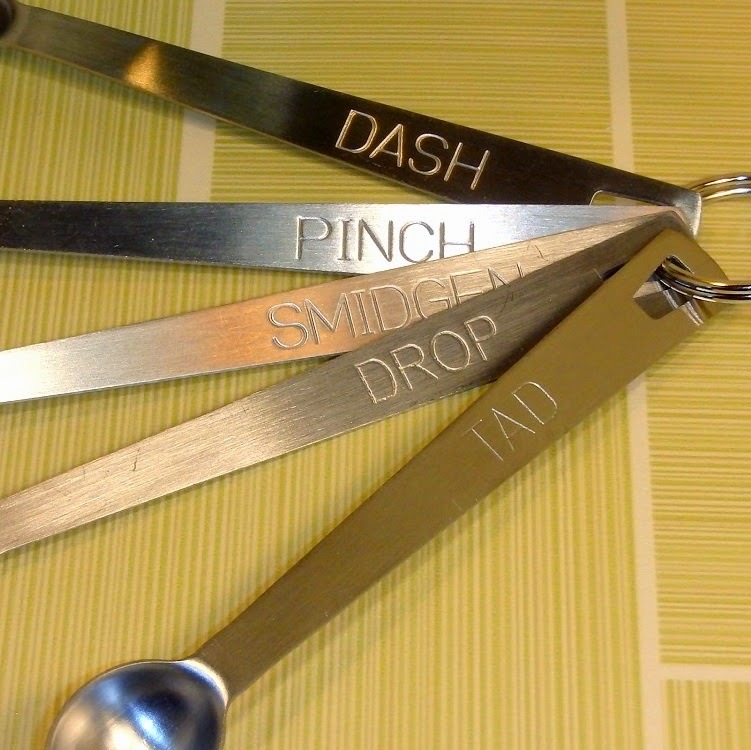 Here are a few of the products that she photographed to whet your appetite! These kits contain the same ingredients and equipment that you may have seen me using here on the Little Green Cheese, and in my YouTube video tutorials. Yes folks, I believe that you shouldn’t recommend or sell something if you haven’t tried it yourself and know it intimately. So there you have it. 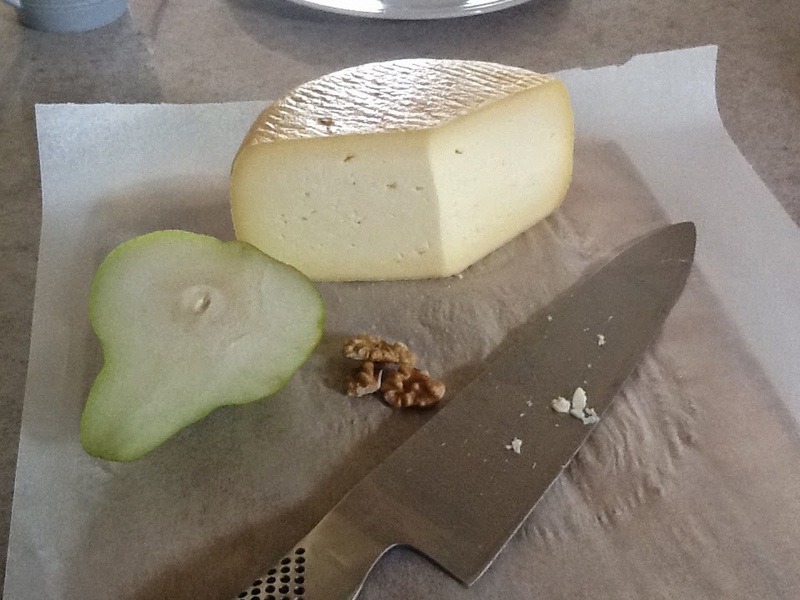 If you are interested starting cheese making as a hobby, then what better place to get your gear than right here. Click through to the store to check out my expanded range of cheese making kits, equipment, and ingredients. Anyway, now that I have a bit more time on my hands, I will get the podcast up and running again. I apologize for the extended break. There will be more curd nerdy fun happening soon. Who would have thought that when I started this blog, that I would have our very own shop? I certainly didn’t. Until next time curd nerds, Keep Calm and Make Cheese!